Even though the winter weather can make the next riding season seem so far away, REV'IT! is unveiling their upcoming apparel to help navigate riders through the spring and summer months that will be approaching before you know it. REV'IT's Torque Jacket will line up right next to their existing summer mesh/textile jackets such as the Airwave 2 or the Tornado 2. The Torque Jacket will provide very similar mesh paneling in order to achieve maximum airflow while still providing great protection in all the right areas, such as the elbows and shoulders. The REV'IT! Torque Jacket is also prepared for their Seesoft CE level 2 back protector and is offered in much more subtle colorway variations that include colors such as black, grey, and army green. 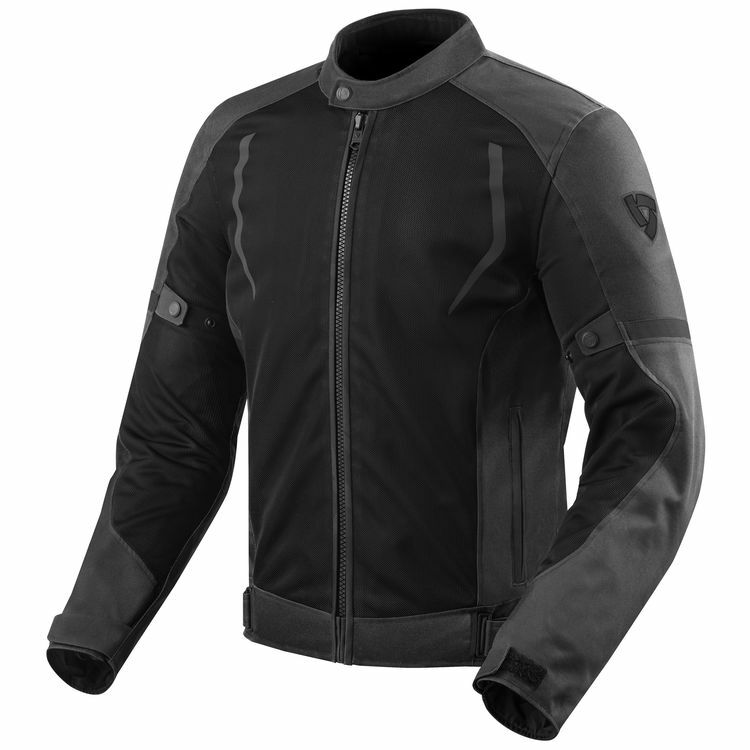 So, as the riding season begins to take shape, be sure that you can handle the summer heat with ease and style by riding with REV'IT's new Torque Jacket.